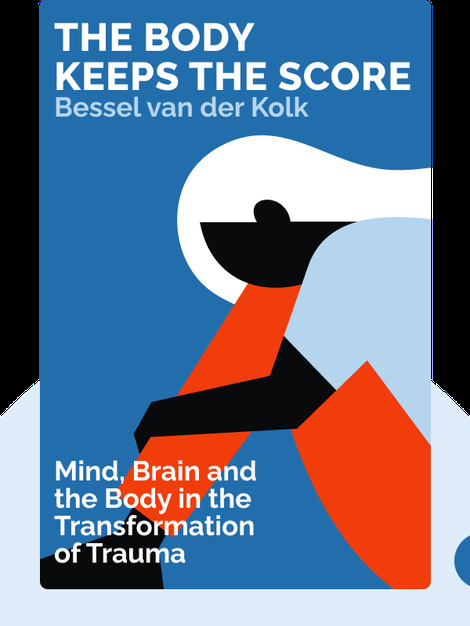 The Body Keeps the Score (2014) explains what trauma is and how it can change our lives for the worse. These blinks investigate the wide-ranging effects experienced not only by traumatized people, but also those around them. Nevertheless, while trauma presents a number of challenges, there are ways to heal. 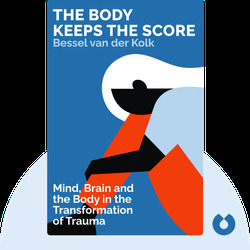 Bessel van der Kolk, MD, is a physician, researcher and teacher specializing in post-traumatic stress. His other books include Psychological Trauma and Traumatic Stress: The Effects of Overwhelming Experience on Mind, Body, and Society. Professor of psychiatry at the Boston University Medical School, he is also the director of the Trauma Center at Justice Resource Institute.